What do the buttons at the top left of the screenshot do? Maybe you’d like a “take me to a random word” option? 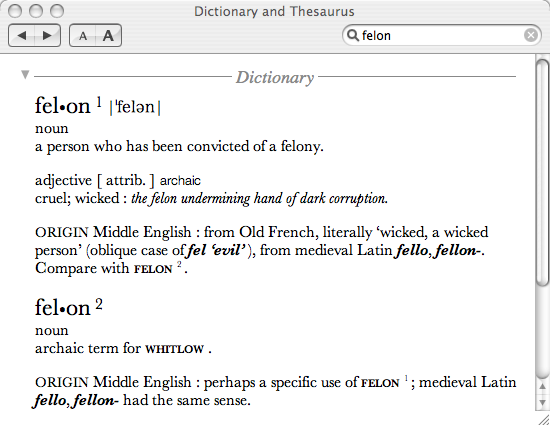 If the Dictionary has any AppleScript know-how, someone could probably whip something up for you. I think they just take you through the browse history, like a Back and Forward button in a web browser.